The United Arab Emirates (UAE) has announced at least 10-year residency visas for expatriates and will be accepting applications from 3 February. 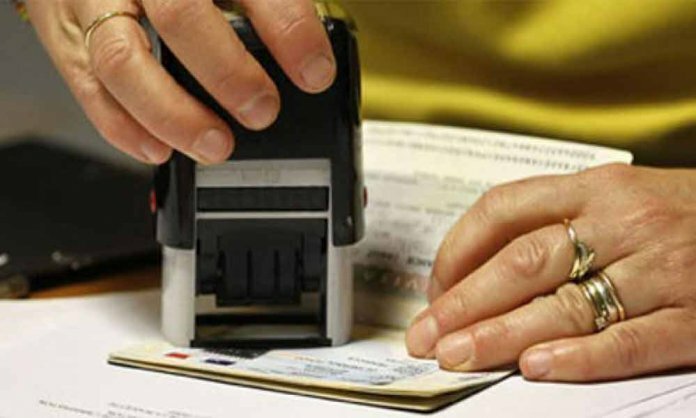 In a bid to attract investors, entrepreneurs, researchers, and outstanding students, the UAE cabinet approved a resolution in November 2018 for a new long-term visa system. Following is the criteria outlined for the candidates. French Travel Agency ‘Terres d’Aventure’ to Return to Pakistan After 10 Years! Families of investors, including spouse and children, can apply for the visas. 10-year visa will be granted for investors while property investors can avail a visa up to 5 years. Investors are eligible to request the ICA to issue a 10-year visa for either an Executive Manager or a Consultant (and their families) working for the company under the investor’s ownership. Families of entrepreneurs, including spouse and children, can apply for the visas. They can also sponsor one domestic helper. Approval must be obtained of an accredited UAE business incubator or own a previously successful business worth a minimum of AED half million. Entrepreneurs are eligible to request the ICA to issue a 5-year visa for three Executive Directors working for the company under the entrepreneur’s ownership. Entrepreneurs will be issued a multi-entry visa with a validity of six months to facilitate the procedures of completing their business in the UAE. The eligible categories in Talents include doctors, scientists, executives and specialists in the educational disciplines. However, a specific set of conditions needs to be fulfilled by each of these categories for qualification. Families of candidates in these categories, including spouse and children, will be eligible for the visas. They will be granted a 10-year visa. A minimum bachelor’s degree, minimum professional experience of five years, a minimum salary of AED 30K, a valid employment contract in the UAE and health insurance is a must for executives to avail this visa. Candidates in this category will be issued a multi-entry visa with a validity of six months to facilitate the procedures of completing their business in the UAE.